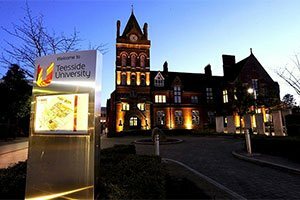 Teesside University has pledged its support to military and ex-military personnel and their families by signing the Armed Forces Covenant. 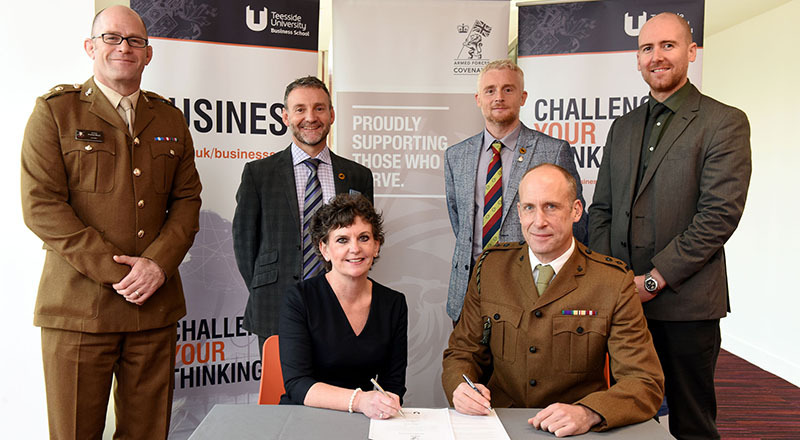 Pro Vice-Chancellor (Enterprise and Business Engagement) Professor Jane Turner OBE DL signing the Armed Forces Covenant with Lt Col Nathan Teale, Task Forces Commander Durham and Tees Valley. Alongside are (back from left) Lt Col Andy Black, Senior Engagement Officer; Gary McLafferty, North-East Director of Engagement; Darren Rhodes, Regional Employer Engagement Director; Dr David Norris, Associate Dean, Teesside University Business School. 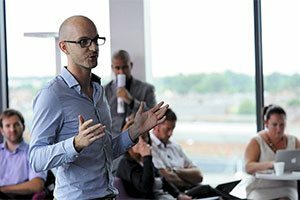 As part of its commitment to the wellbeing of those who served, the University hosted an Employer Engagement Symposium in its new Business School to look at ways in which businesses can support armed forces personnel. The Armed Forces Covenant is a pledge to acknowledge and understand that those who serve or who have served in the armed forces, and their families, should be treated with fairness and respect and should not be disadvantaged by their service. The Employer Engagement Symposium, which was organised with the support of the Ministry of Defence, brought together representatives from several key companies from across the region including PD Ports, Caterpillar, AV Dawson and Komatsu, to explore ways in which they can benefit the North of England Armed Forces Business Forum. 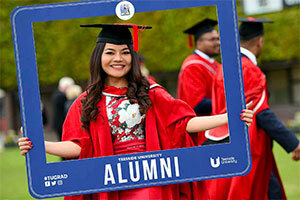 Pro Vice-Chancellor (Enterprise and Business Engagement) Professor Jane Turner OBE DL said: 'We’re very proud to have a number of former military personnel and reservists amongst our students and staff. As employers, I firmly believe that we have a collective responsibility to recognise and embrace the talent and skills that military personnel bring to business, communities and regions. 'The aim of the symposium is to bring together North East employers, creating a forum to share best practice, recognise the value that these individuals bring and encourage other employers to pledge their support to the Armed Forces Covenant.' Gary McLafferty, North East Director of Engagement at Reserve Forces and Cadets Association, said: 'Many service personnel have given up so much over a long career and the Armed Forces Covenant gives them the knowledge that when they come out of military service there are companies out there who are willing to recognise that service. 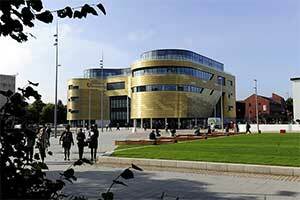 'It is fantastic that the North East has so many supportive employers. Almost 19% of army recruits come from this region and many of them come back to this area when they leave. 'As they are looking for a second career, to be able to know that there are companies willing to employ and support them is a great help.